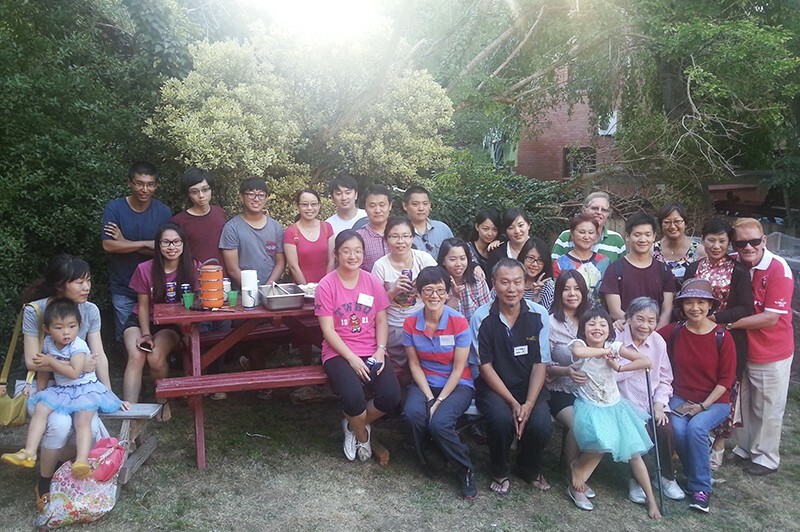 The Chinese ministry at Wellspring is a vibrant community that reaches out to the large number of Chinese people in Hobart. It offers a place where people can find a home away from home, connect with one another and learn more about Jesus. The Chinese ministry run a number of special events and activities, often gathering together celebrate special festivals such as Chinese New Year and many other cultural celebrations. 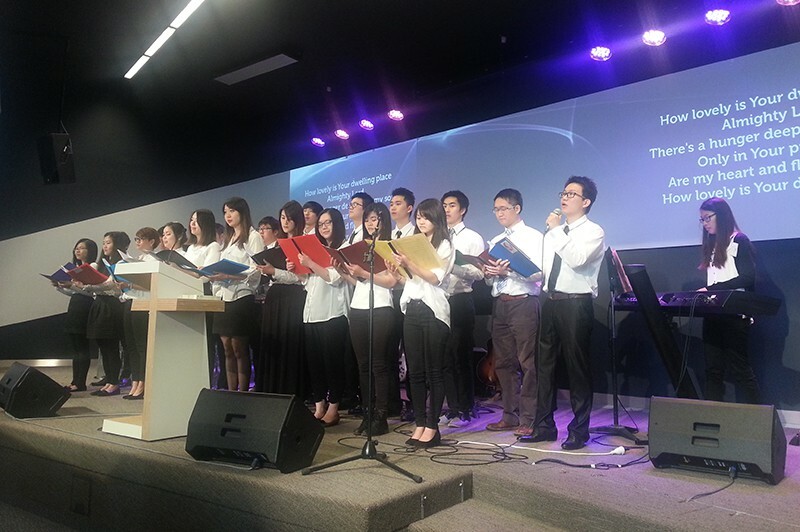 Of course we also run our regular Sunday services at 2pm in the main auditorium. 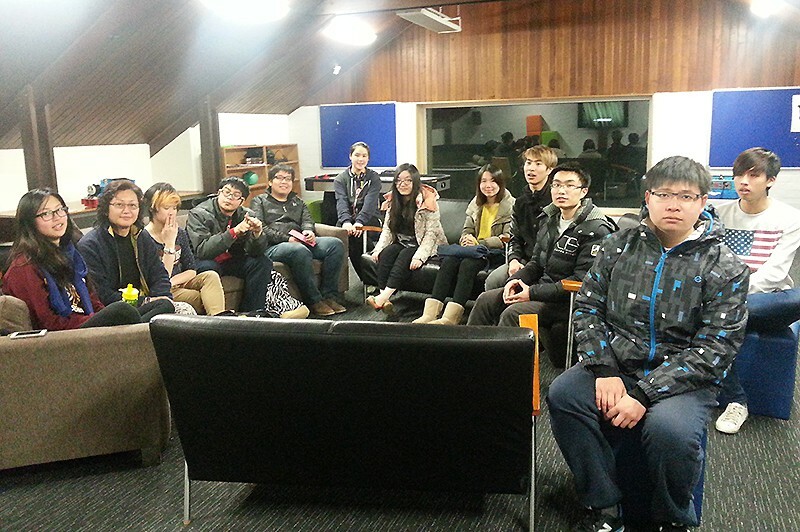 We cater for both Mandarin and Cantonese speaking people. Contact our Chinese Ministry Leader below and we will be in touch.